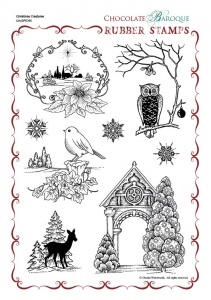 This rubber stamp set contains 8 images which include an owl, a deer, a robin, several snowflakes and a large archway with fir tree. Please note the archway will require a 6" x 6" acrylic block. Fantastic great selection of animals. I love the image of the deer and arch. 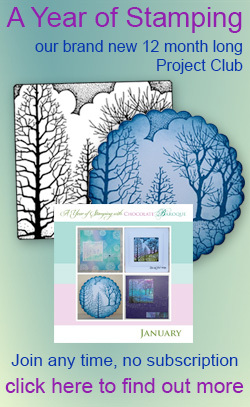 The images are natural, traditional and modern. I like the image of the owls. 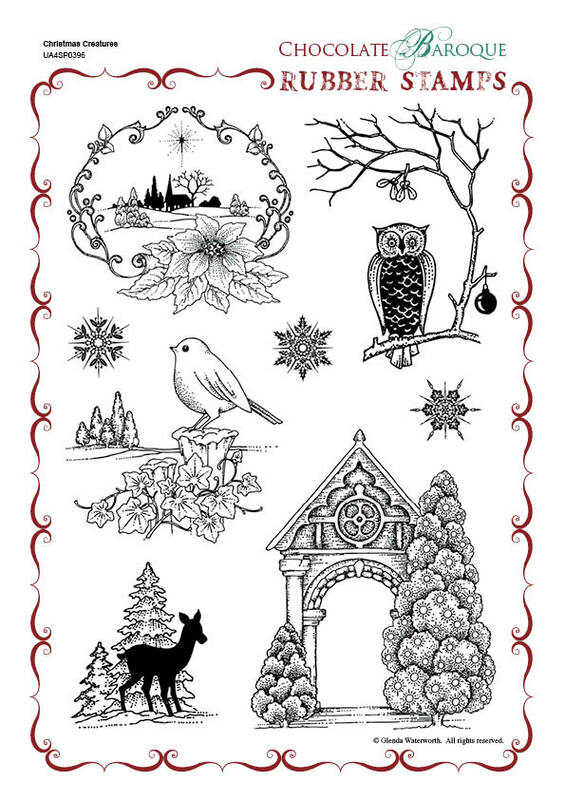 These will make fantastic christmas cards.